I love this thing, it is one of the best kitchen gadgets I have ever bought. It is basically a 7-1 cooker (meaning it slow cooks, pressure cooks, saute’s etc). I love doing boiled eggs (which peel effortlessly) and stews/casseroles/soups etc in mine. You can even make your own yoghurt. 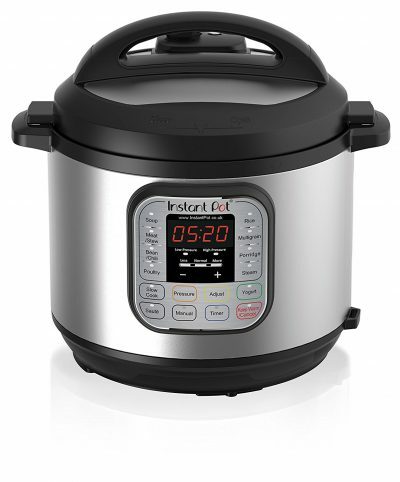 I got rid of my slow individual slow cooker, pressure cooker, rice cooker etc when I bought this, so it saves on space to. 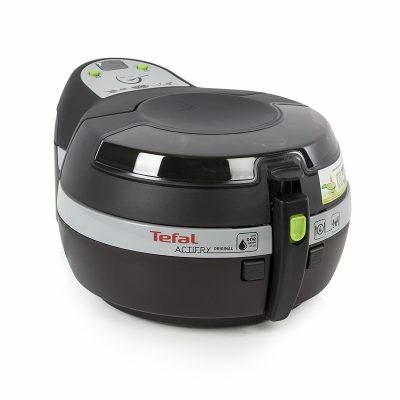 If you want crispy syn free chips without all the hassle and fuss then this is the kitchen gadget for you. It is also great for sausages, chicken etc and I love to cook my Actifry Breakfast Hash (a delicious effortless breakfast) and this Salt and Pepper Chicken. 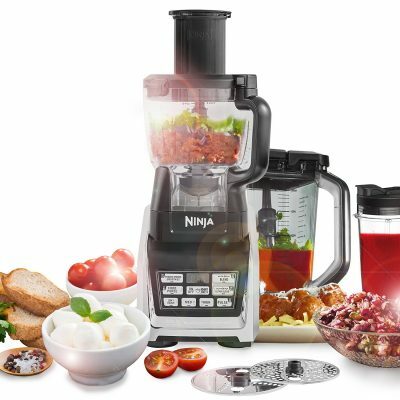 The best blender I have ever bought. I also have the food processor bowl attachment and I use these daily. The food processor bowl with attachments is great for chopping vegetables for sauces etc and the grater plate can grate potatoes effortlessly for things such as my Syn Free Hash Browns. The auto IQ technology is really clever too, it will blend to a set pattern depending on what you are making, meaning no lumps or bits in your soup, sauces, smoothies etc. If you are after a new blender I can’t recommend this enough. 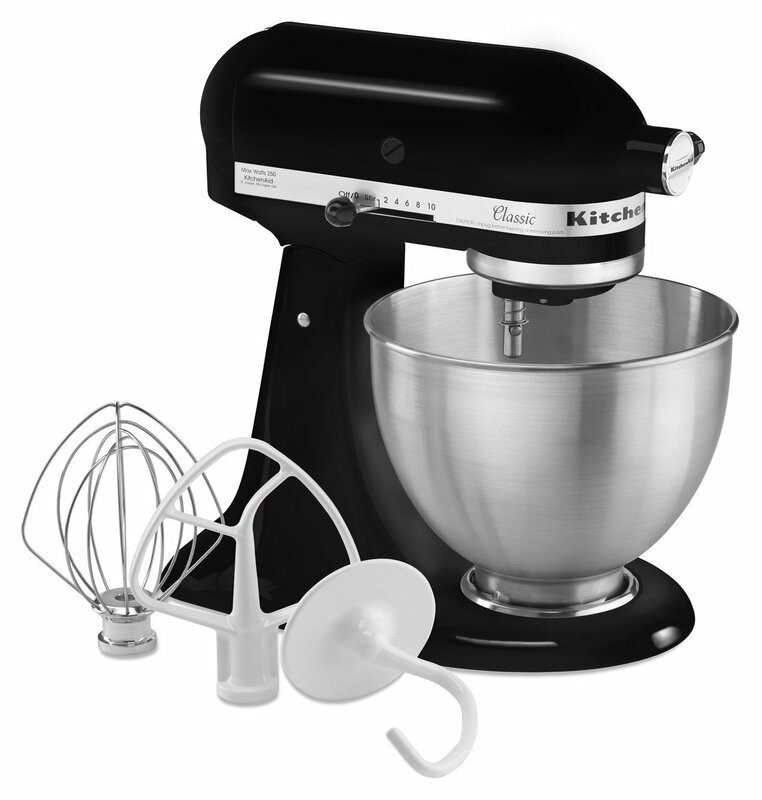 I love my KitchenAid, is perfect for whisk, and mixer – mashed potatoes are a breeze in this and there are so many different amazing attachments you can add on to it. Such as a meat grinder, vegetable spiralizer, ice cream maker etc. I own the Paderno which is one of the best ones out there but is pretty impossible to source in the UK. This one is very similar. I recommend a sturdy one if you want to be able to spiral any shaped veg including the harder varieties. 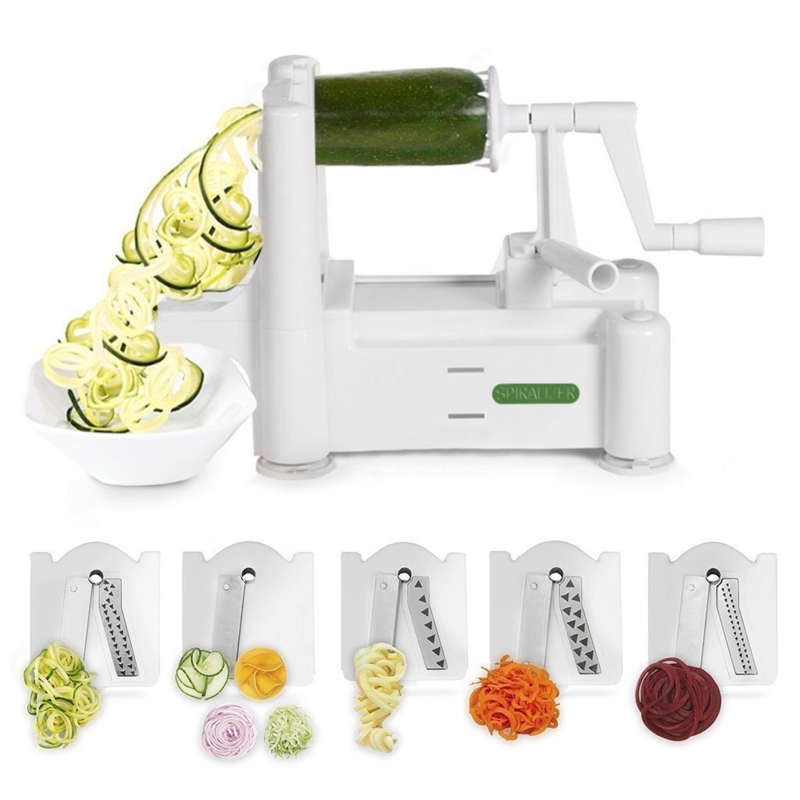 Vegetable Spiralizers are great for increasing your speed foods, as you can make them much more interesting. 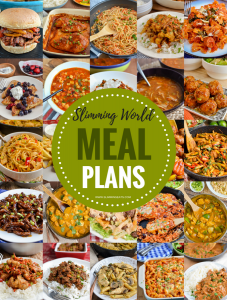 Reduce pasta and have half pasta, half spiralled vegetables, same goes for noodles etc. You can also make these delicious Syn Free Curly Fries. Click here if you would like to check me out on Amazon (and maybe even purchase one). 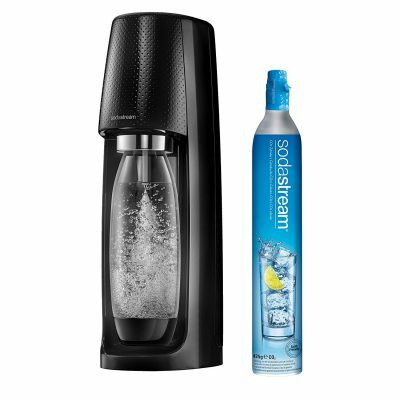 If you struggle to cut down on your pop or fizzy drinks, invest in a soda stream. I love mine and use it regularly for carbonating my own water, then I just add some fresh fruit of choice into the glass for flavour. It is much healthier like this, as it has no artificial sweeteners or added sugar and is much better for quenching your thirst.